The self-proclaimed republic of Kosovo has failed to gain the two-thirds majority needed for admission to the United Nations Educational, Scientific and Cultural Organization, UNESCO. Ninety-two members supported Kosovo’s bid, with 50 voting against and another 29 members abstaining. The vote was taken at the 38th session of the UNESCO General Conference in Paris. On October 21, the UNESCO Executive Committee recommended considering Kosovo’s membership of the organization. “The fact that the membership of Kosovo and Metohija is being discussed today in Paris is proof of a deep crisis in international law, a crisis of the today's world,” Serbian Ambassador to Russia Slavenko Terzic said. Serbia had warned that Kosovo’s UNESCO membership could escalate tensions and hamper dialogue between Belgrade and Pristina. The Serbian authorities also said that Kosovo doesn’t meet the requirements for UNESCO membership due to it being a UN-administered territory that can’t be considered a state under international law. Last week, Serbian Foreign Minister Ivica Dacic said UNESCO should not be politicized or abused, urging all members to vote against Kosovo to avoid a violation of international law, which is "universal and applies to all." Belgrade has also been accusing Pristina of failing to protect Serbian cultural and religious heritage, including the four medieval sites in Kosovo on the UNESCO World Heritage List (the Gracanica and Decani monasteries, the patriarchal complex in Pec/Peje, and the Church of the Virgin of Ljevisa). According to Serbian Prime Minister, Aleksandar Vucic, “141 Serbian Orthodox buildings were destroyed or damaged” in the majority Albanian Kosovo since 1999 when NATO bombed the former Yugoslavia. “Some powerful, influential groups are trying to turn this into a political issue, but this really should be a matter of protecting the cultural heritage that is Serbian in the province of Kosovo,” political analyst and award-winning filmmaker Boris Malagurski told RT. 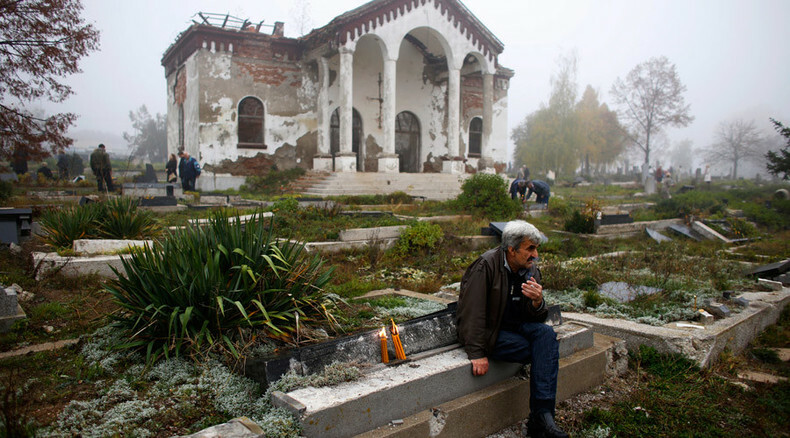 As one of the initiators of the ‘No Kosovo in UNESCO’ petition, Malagurski explained that local authorities in Kosovo are failing to provide any adequate protection for cultural and historical sites and monuments, and reminded of thousands of graves desecrated in hundreds of Serbian cemeteries. Meanwhile, Kosovo said that it would protect Serbian churches if it became a UNESCO member. “It is kind of like letting the wolf guard the sheep, it just makes no sense,” Malagurski said, adding that Kosovo’s institutions will likely try to join UNESCO again, as a possible first step in attempting to join the UN. Previously, Kosovo has achieved membership of such influential global organizations as the World Bank and International Monetary Fund. 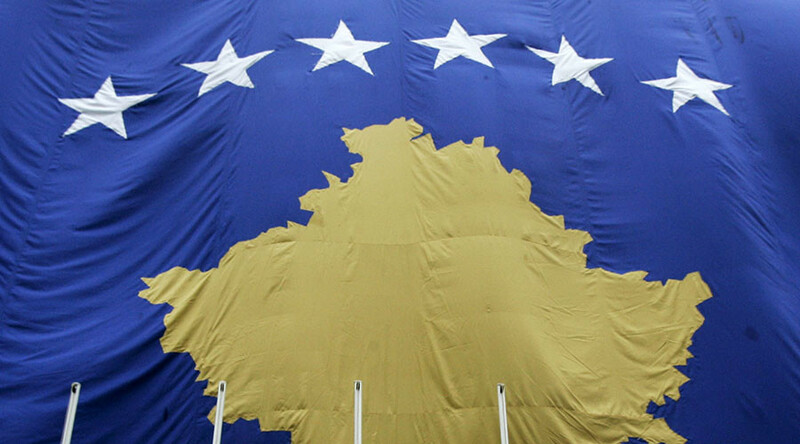 Since breaking away from Serbia back in 2008, Kosovo has been so far recognized by 111 countries. However, Serbian authorities still view it as its own Autonomous Province of Kosovo and Metohija. Russia also considers Kosovo’s secession from Serbia a violation of international law, blocking the self-proclaimed republic from becoming a full UN member.